I have been so encouraged by this verse this week. 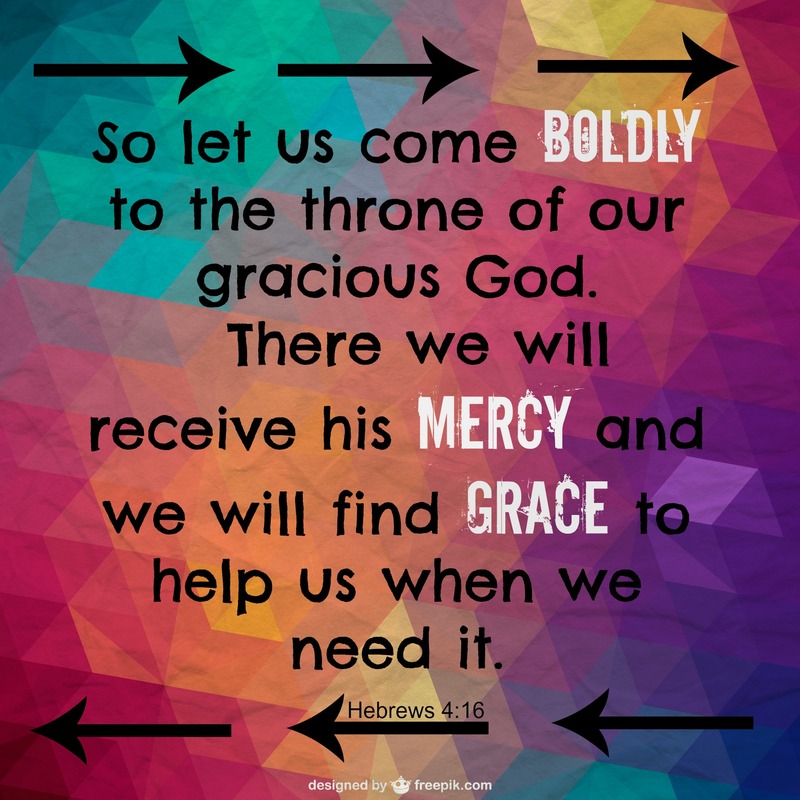 How mind blowing that I am invited to boldly come to the throne of God and there receive his mercy and grace to help me with anything and everything life throws my way. I am so grateful for this invitation because I need his mercy and grace on a daily basis. Sunday at church we sang the song by Hillsong called Beautiful Exchange. 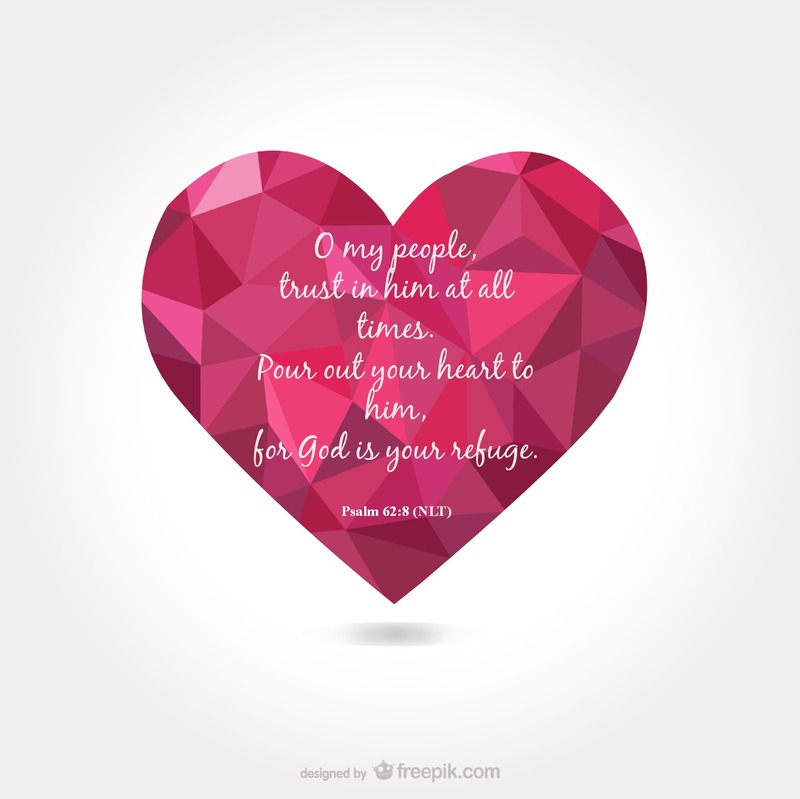 A love song about the greatest exchange that ever took place – Jesus taking all our wrong doings so we could be made right with the Holy and Eternal God. The wonder, the cost, and the sacrifice that was made fills me with wonder and awe – it is to this loving God I surrender my life. Thank you Jesus for this beautiful exchange. Artists, sculptors and potters often have a trademark they place on their creations. This trademark becomes the recognised stamp of their individual work. 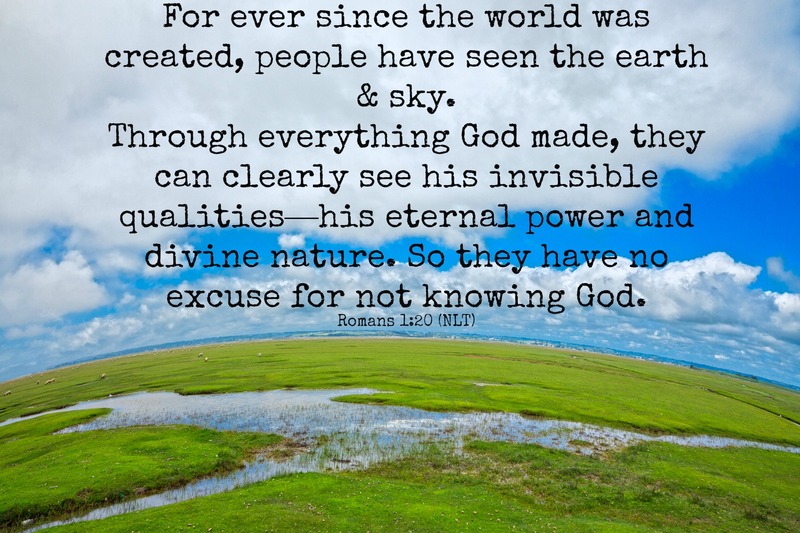 It is the same with us; our Creator has put a trademark in us. 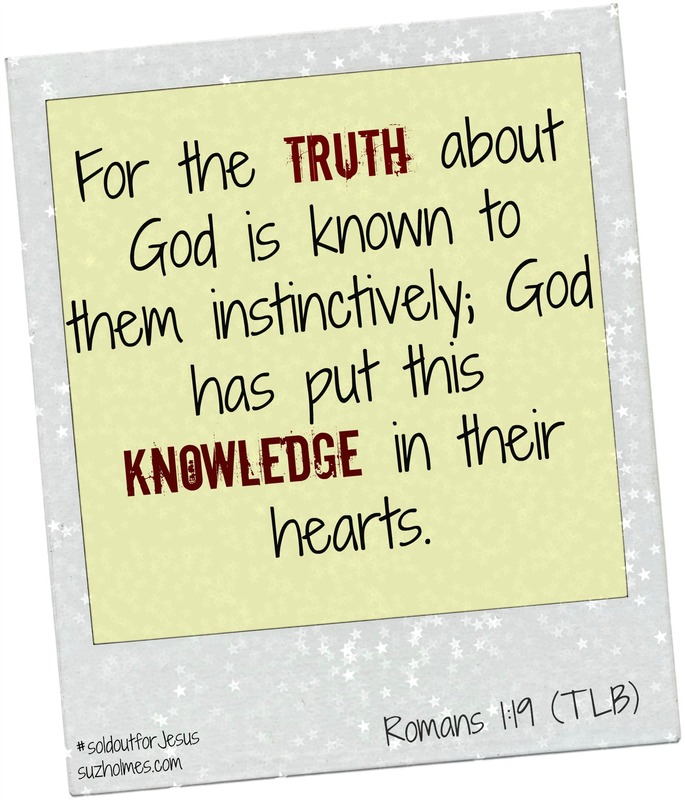 An instinctive knowledge of God has been stamped on all our hearts. 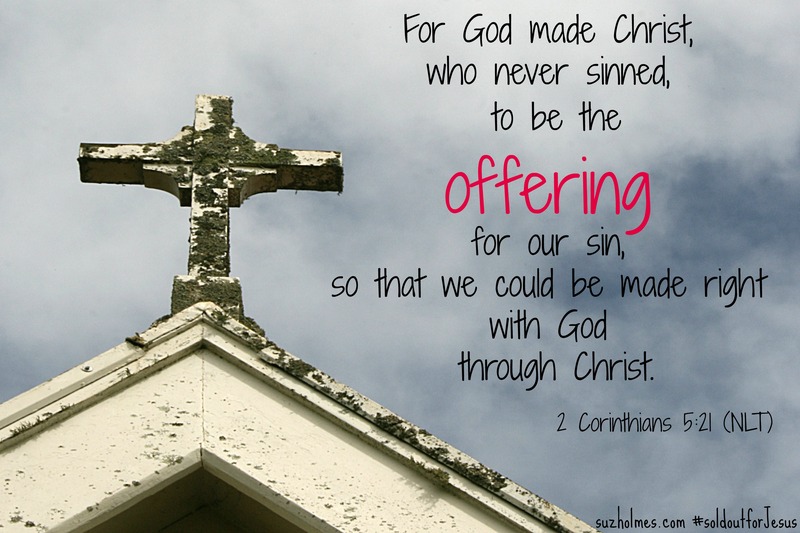 We may choose to deny it but it makes no difference, that stamp is there – put lovingly by God himself. Jesus says “I have loved you with a love that never stops!” That means me and you: Yes you behind this computer screen, you in your workplace, you the mum at home looking after toddlers, you who suffer, you who grieve, you who are ill, you who are mad at Him, you who are rebellious and even you who say there is no God. Jesus loves all of us no matter what! WOOHOO!! I don’t think a day goes by when I don’t pour my heart out to Jesus. I love the fact that I can trust him over everything going on in my life and that I can go to him for rest and protection. 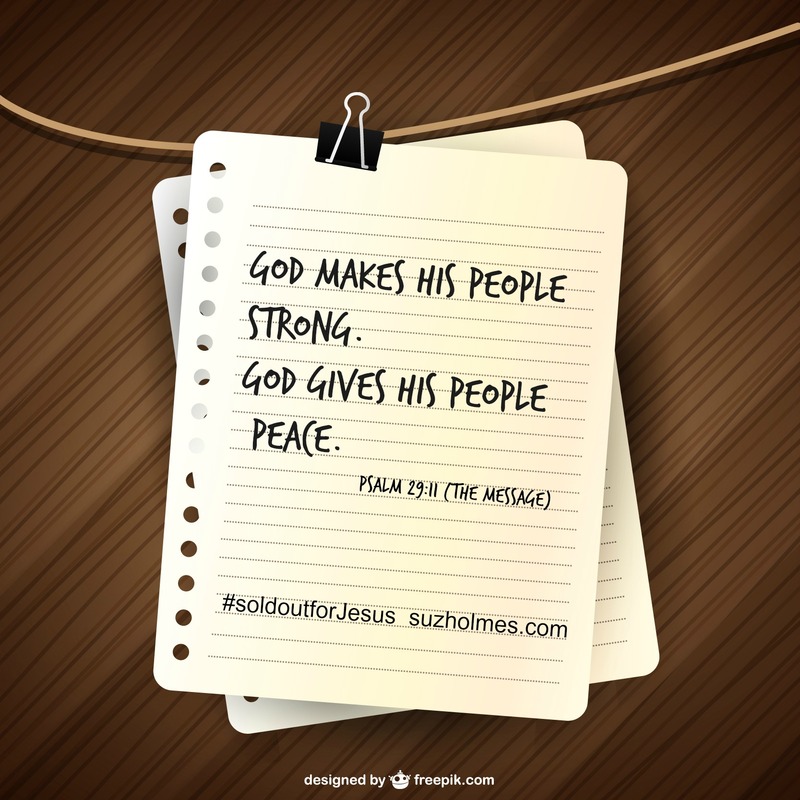 The Almighty and All powerful God promises to make us strong and give us peace. Life is often hard, but we can rest in knowing God will give us strength and peace if we focus on the truth that we serve an Awesome God and remove the focus off ourselves and our situation. Try it – it totally works! Never have I been so desperate for God and for more of his presence in my life. Call me dumb but I have always associated this verse with hunger for food. But this morning God revealed another thought. 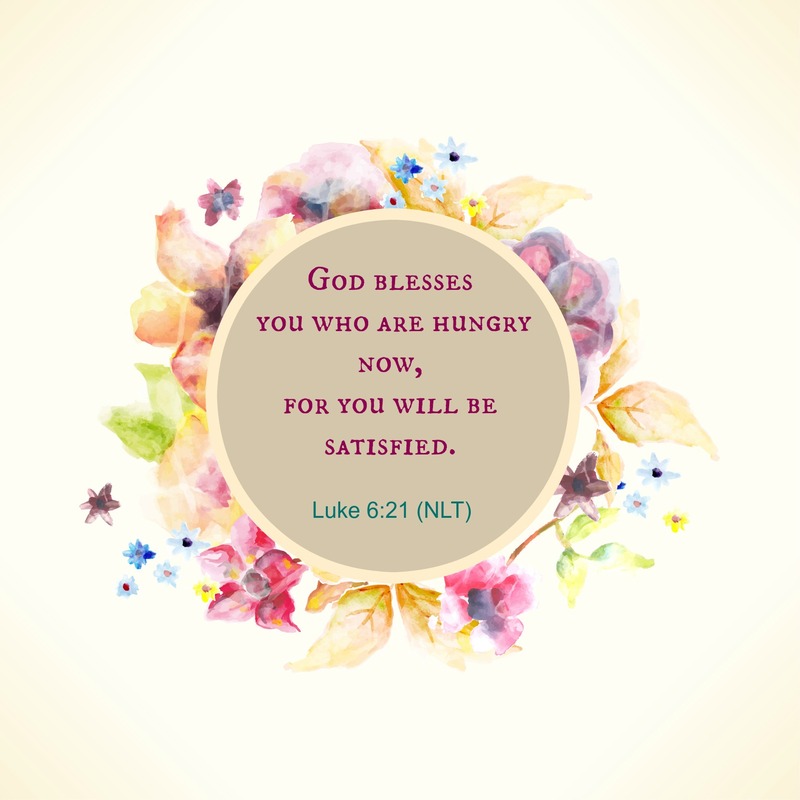 I realised God says here in Luke that we are blessed when we are hungry for him because he will satisfy us!! Bring it Lord! Bring more of you in our lives! 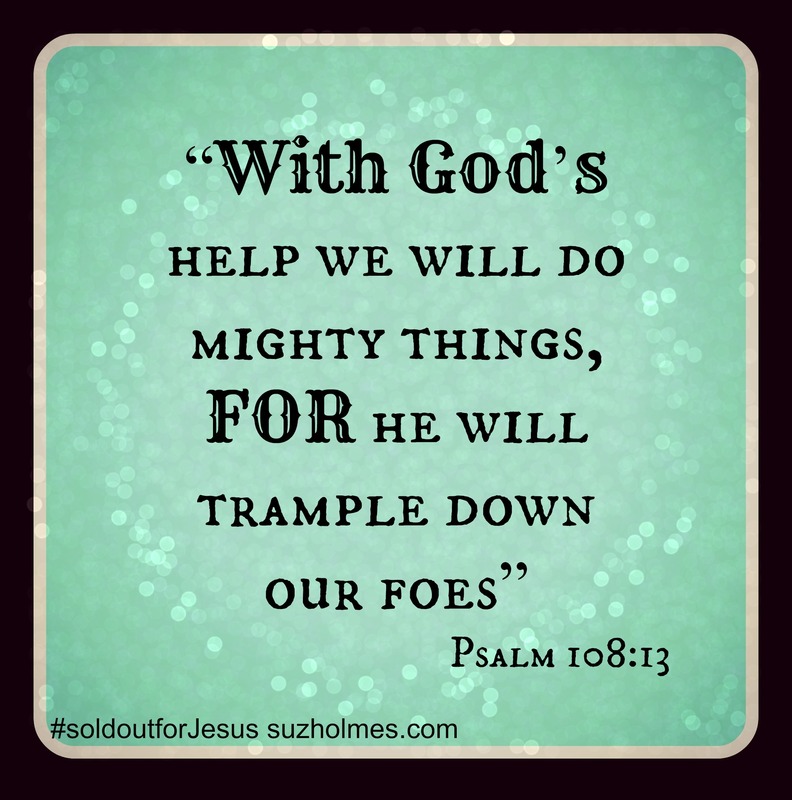 He goes ahead of us stomping out the enemy, so, insignificant us can do mighty things in his name! How awesome! 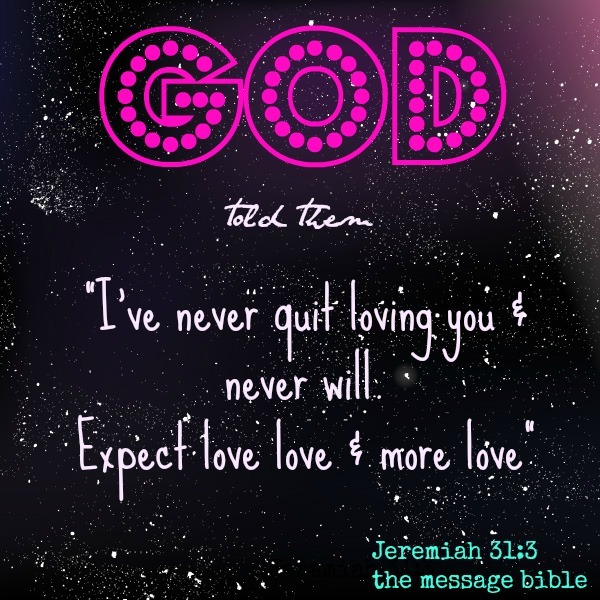 #GoGod! I am Erana, and I would like to say that I love each of your scriptures you have presented. I have been inspired by each one. Each one is so purposeful to me at this current time. Thank you. It was my 1st time as Camp Director at Chosen Valley Christian Camp last week for a week. It was a real honour and privilege, however because of it, I’ve learnt so much about myself and now I believe God wants to e-x-t-e-n-d me into even greater things in Him. Although I’m really excited, pls pray that I can rest, because I’m really exhausted right now. My husband and I attend Crossroads Church Mangatangi, and we recently met your inlaws David and Val. They are a lovely couple. I am so blessed that God has spoken to you through the scriptures that he has used to speak to me too. It sounds amazing what God is beginning to birth in you. I am convinced he wants to extend all his children so we can all do greater things in him. I will be praying for you! And yes my inlaws are lovely!! In my quiet time with the Lord, I was praying for you and Thanking the Lord for sending you to our church yesterday. You are an amazing and beautiful Woman of God, so honest and truthful and I really appreciate that, some people put up ‘walls’ and wont allow the world to see the real them. I love your ‘gutsy and bubbly personality’ and I believe the Lord is going to use you more powerfully to encourage and inspire other women, but I’m also praying for a special friend just for you (I hope you dont mind me saying?). I see that someone sitting in a soft comfy chair and you on another, both looking at the fire drinking milo and chatting about the day. Have a wonderful day Suz.